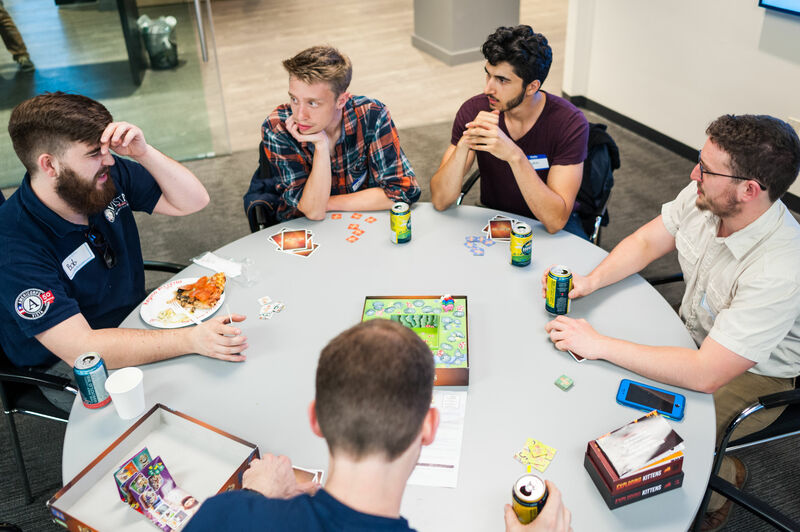 What is Board Game Night.io? 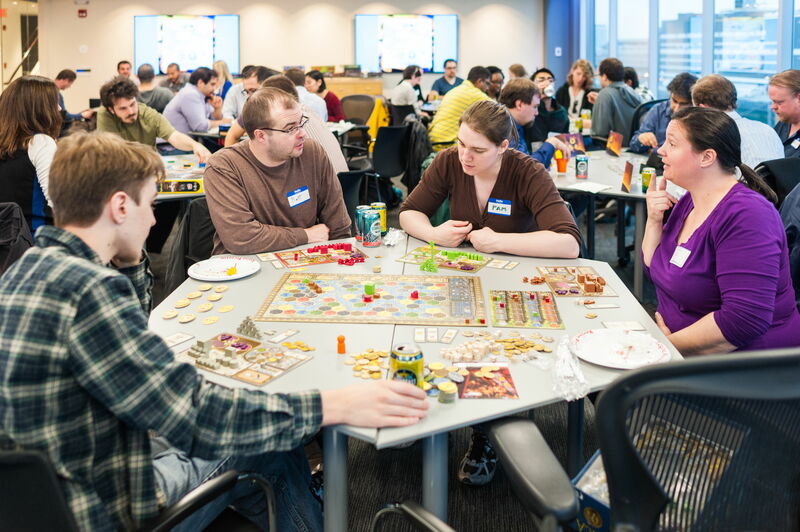 BGN.io is the monthly event that brings together Boston's innovation crowd for an evening of board games and great times. 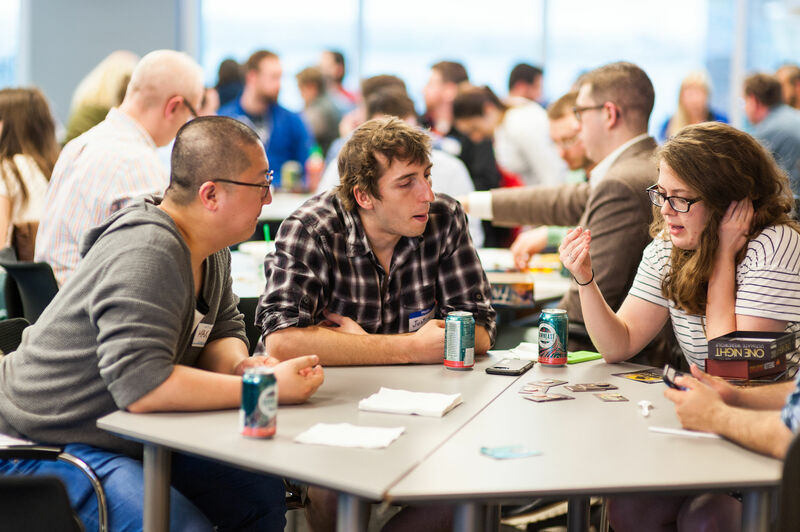 Play games, network, and benefit a good cause. All proceeds go to Resilient Coders. We're always looking for new players! Want to be a sponsor? Contact Rougui. ©2018 BoardGameNight.io. All rights reserved.